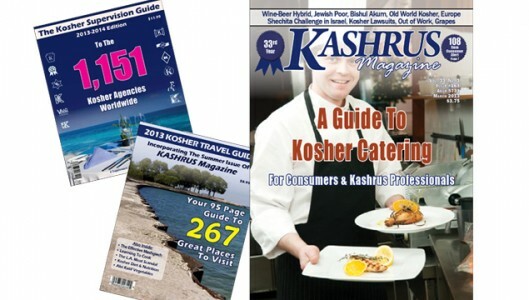 KASHRUS Magazine is giving away up to 1,000 FREE one year subscriptions (value $25) to people anywhere in the USA who begin keeping kosher in 5776 (September 2015—September 2016). KASHRUS Magazine, the periodical for the kosher consumer, informs the public on the latest in kosher news. 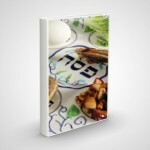 To receive a subscription, one must be presented by a rabbi who is aware of that person becoming kosher this year. Our definition of “becoming kosher” is to kosher one’s home or, for those who live with others, to decide to accept full kosher observance. Outreach professionals should contact KASHRUS Magazine to recommend newly kosher observant people. Call 718-336-8544, fax 718-336-8550, email kashrus@aol.com, or write to KASHRUS, POB 204, Brooklyn, NY 11204.